Mexico City. 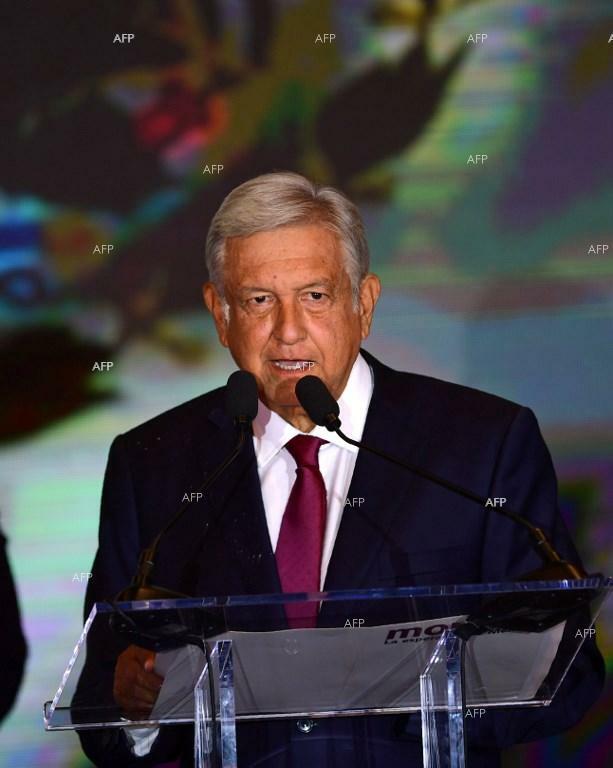 Mexican President Andres Manuel Lopez Obrador said Monday he had sent letters to Spanish King Felipe VI and Pope Francis urging them to apologize for the "abuses" of colonialism and the conquest 500 years ago. 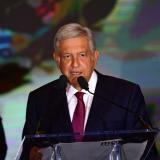 "I have sent a letter to the king of Spain and another to the pope calling for a full account of the abuses and urging them to apologize to the indigenous peoples (of Mexico) for the violations of what we now call their human rights," the anti-establishment leftist said in a video posted on Facebook.